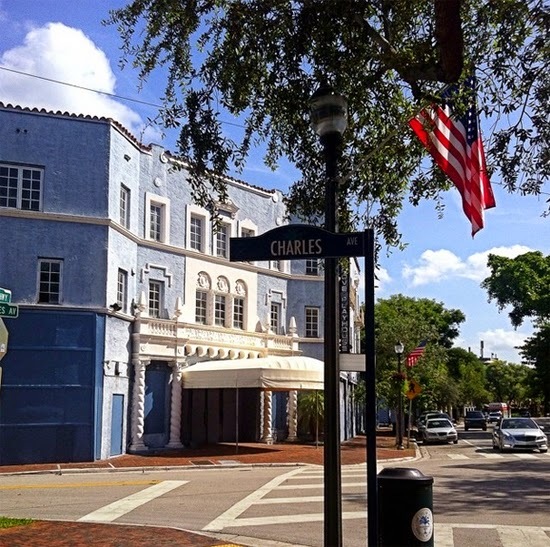 The County is suing the City over the Coconut Grove Playhouse. There is a meeting on Thursday, September 6, regarding historical status of the Playhouse. The suit is against the City of Miami Commissioners who ruled in favor of saving the Playhouse, considering it historic. At a meeting in December the City Commissioners discussed an appeal by two Grove residents and the HEP Board's approval of certificate of appropriateness. The County is insistent on proceeding with their plans to demolish the Playhouse, while the City seems to want to keep the old Playhouse in one piece. Part of the City's response says "The Playhouse was designated as 'Historic Site' in 2005. Thus, the 2005 version was applied when making the original designation. The meeting is at the Children's Courthouse downtown, 155 NW 3 Street, room 9-4. The hearing starts at 3:30 pm. Read the City’s response to the County's Lawsuit may be seen here in our dropbox.